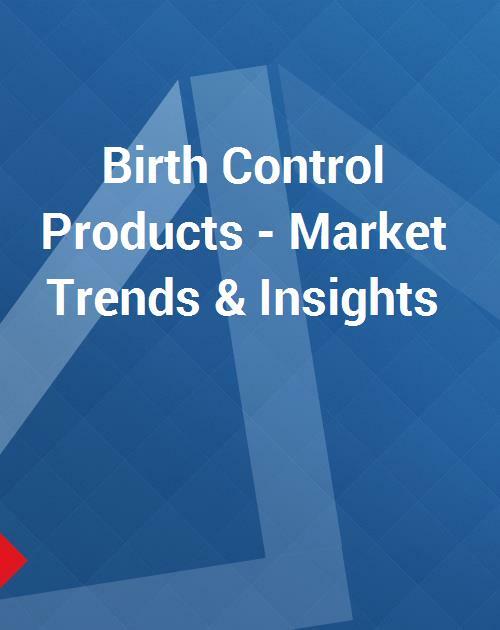 This report presents Insights into the Birth Control Products Market. Illustrated with 26 data tables, the report comprises of a brief statistical summarization of the worldwide market size for the year 2015. Also included are global competitive player market shares encompassing China, and the US.